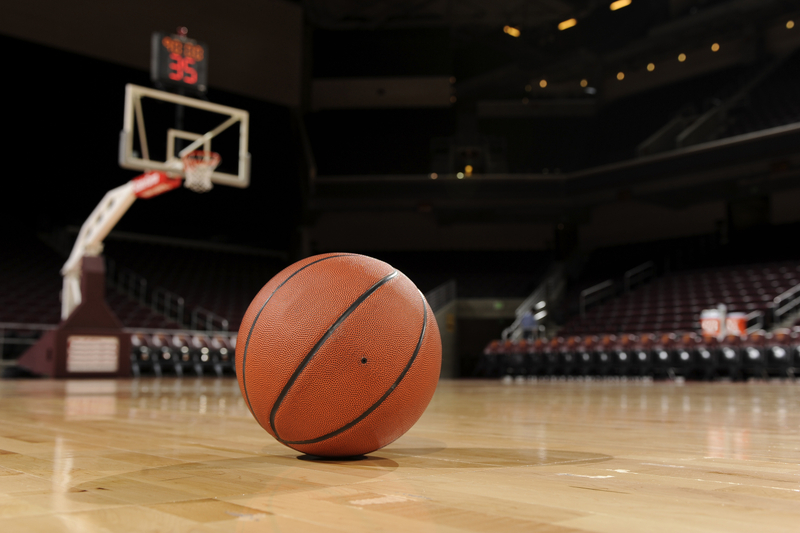 Basketball is one of the most watched sports in the United States. So, it is not uncommon for many to refer to basketballers as stars, especially if you play for the NBA. As a result, these athletes don’t have to look too far to get a female companion of their choice, even the ones supposedly out of their leagues. Over the years, NBA players have bagged the "creme de la creme" of the entertainment industry as their partners. While some have lasted the long haul, many of them have fizzled out due to the pressure from society. 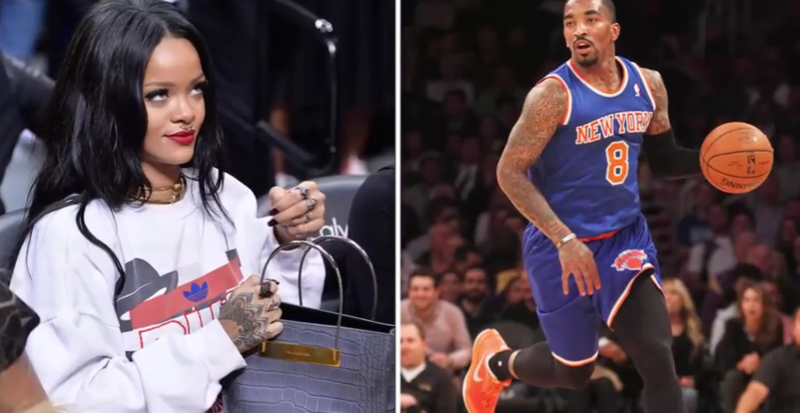 From Teyana Taylor and Iman Shumpert to Khloe Kardashian and Tristan Thompson, here are 15 NBA players that have dated celebrities way more famous than them. What says love better than a union of sports lovers. Sasha Vujacic is a Slovenian professional basketball player who currently plays for the New York Knicks. He first became famous when he originated as a first-round draft pick for the Los Angeles Lakers in 2004. Ever since he has made a named for himself in the industry playing both locally and internationally. He met the iconic Grand Slam tennis star, Maria Sharapova, at a friend’s barbecue in 2009. The pair immediately kicked things off and began dating shorty. Unfortunately, their love for sports wasn’t enough to make them last forever as they called things off two years after a rumored engagement. It was a union of beauty when the former Miss America met the basketball player. Vanessa first gained prominence when she became the first African-American to bag the title of Miss American in 1984. In 1999, she and basketballer Rick Fox fled to the Caribbean to be together. A year after, they welcomed their daughter. Sadly, they divorced in 2004 as a result of cheating allegations from both parties. That was also the same year that Rick retired from professional basketball. The singer, actress, and record producer began dating the Congolese-Spanish professional basketball player in 2012. Keri became famous at the age of 14 when she bagged her first record deal. She has gone on to write songs for A-listers including Britney Spears and Mary J. Blige. Her relationship with Serge ended in 2016 after four years. She revealed that they broke up because he didn’t seem like "the one." How sad! 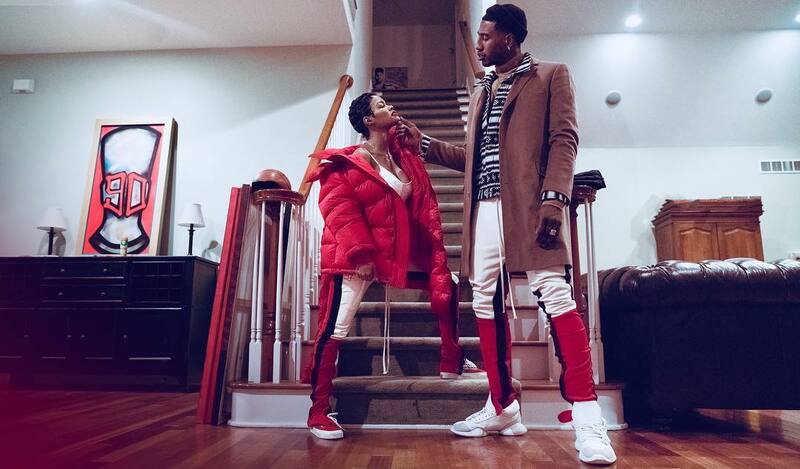 Teyana has been private about her relationship with basketballer Iman Shumpert as news of them only came to light when they got married. In 2015, they welcomed their first child through home birth, and Shumpert delivered the child with his bare hands. Iman is currently playing for the Houston Rockets as a shooting guard. Iggy Azalea is an Australian born rapper who gained worldwide recognition for her YouTube videos. Her first studio album ‘The New Classic’ debuted at No. 1 on the Billboard charts making her the first non-America female to achieve such feat. Before the release of that album, she began dating Los Angeles Lakers player Nick Young. The pair lived together in California and announced their engagement in 2015. Unfortunately, they called it quits after a year when Iggy exposed footage of Young bringing another woman to their home. No one probably heard of the name Tristan Thompson before his relationship with the Kardashian sister Khloe. Tristan is a Canadian born basketballer who plays for the Cleveland Cavaliers. He and Khloe began dating in 2017 and had a daughter named True. 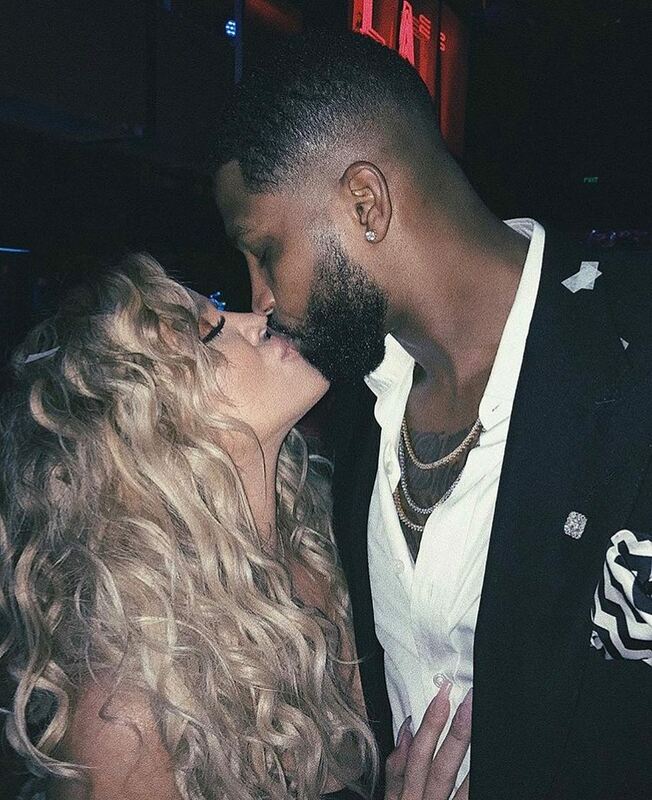 Their relationship has been plagued with several cheating rumors with the latest being that of Tristan and Kylie’s BFF, Jordyn Woods. Although the iconic singer is currently married to American football quarterback, Russell Wilson, Ciara has had her fair share of other relationships. One of which includes American-Israeli professional basketballer Amar’e Stoudemire. 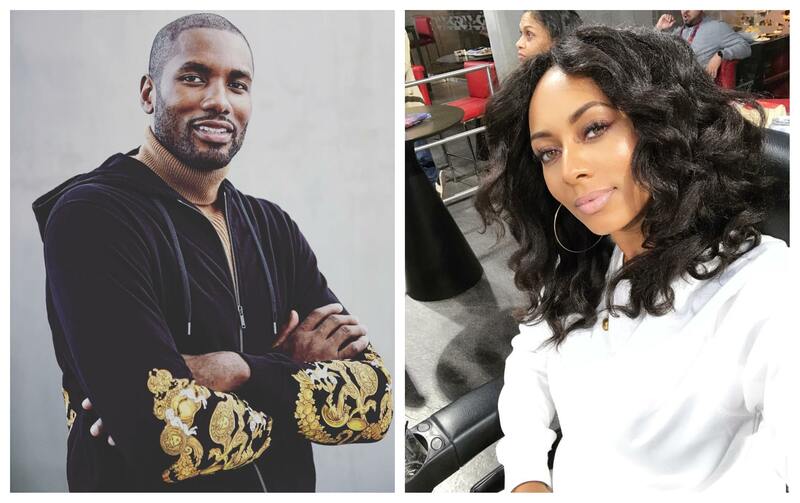 Ciara and Stoudemire became an item in 2011 with details of their relationship being kept private. 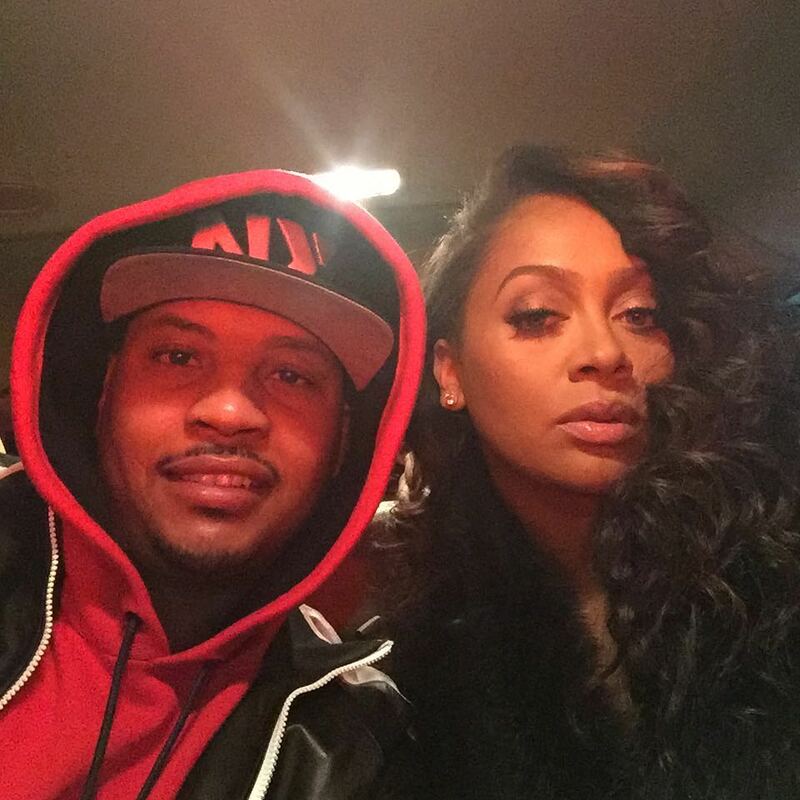 Unfortunately, they didn't lasted the long haul because Ciara caught him cheating. While many might not know this, the Barbados queen of music dated the Cleveland Cavaliers shooting guard back in 2012. Rumors of their relationship first surfaced when the pair were seen holding hands and getting cozy during an outing. Sadly, their relationship fizzled out, and many suggested Smith’s cocky behavior was the reason behind it. The notable model was once involved with basketballer Chris Webber. The pair were together for two years between 2002 and 2004. During their time together, Tyra was often seen sitting courtside at the Sacramento Kings games; Chris was playing for the team at that time. Rumors of their engagement began swirling around, but it was soon debunked when she stopped coming to the games. Long live the king and queen of basketball love! The iconic actress has had her fair share with athletes as she was previously married to NFL player Chris Howard. In high school, she dated NBA Player Jason Kidd. 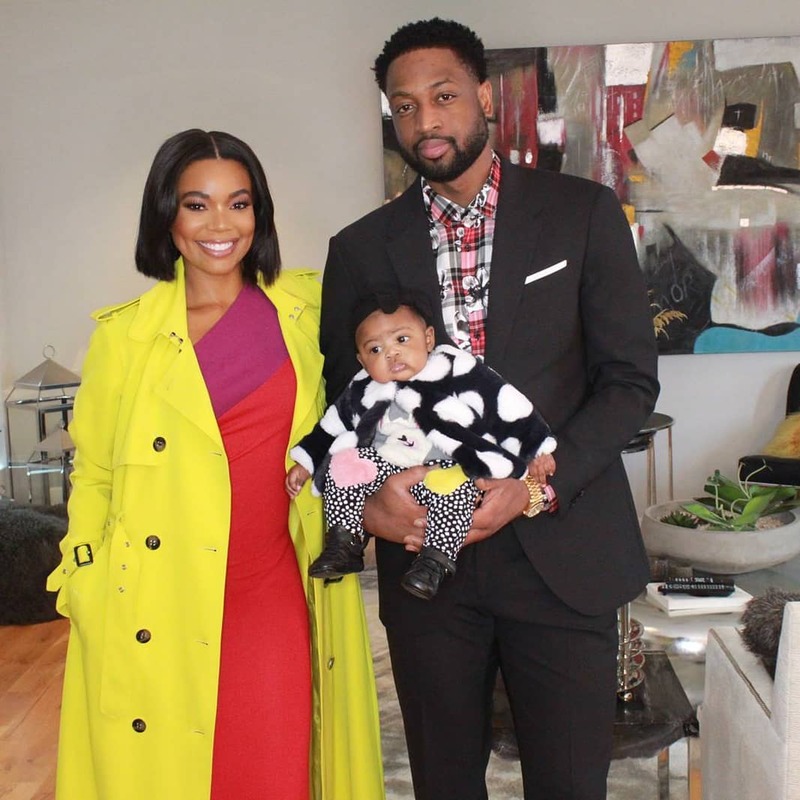 However, of all the relationships she’s had with athletes the only one that has stood the test of time was the one with Dwyane Wade. The pair began dating in 2009 and tied the knot in an intimate ceremony five years later. After several years of infertility problems and several miscarriages, the couple finally welcomed their daughter last year via surrogacy. Eva Longoria is a prominent actress who rose to fame for her role in the series ‘Desperate Housewives.’ Back in 2004, she met San Antonio Spurs point guard, Tony Parker, and it was love at first sight. In less than three years they were happily married. 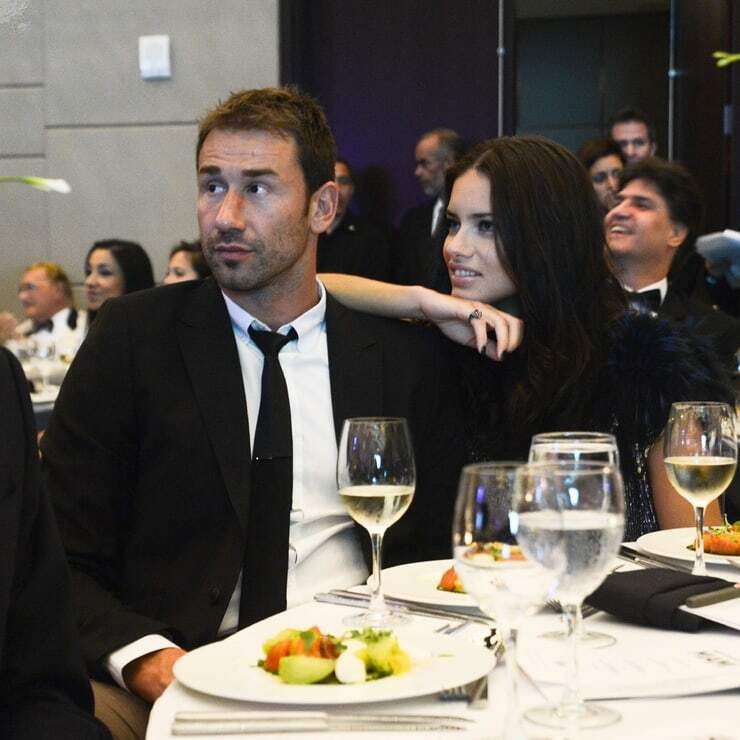 The Brazilian model and actress, Adriana Lima, dated shooting guard Marko Jaric. The Serbian NBA player and Adriana tied the knot in a beautiful wedding ceremony on Valentines Day in 2009. Unfortunately, they separated after five years together, and their divorce was finalized in 2016. During their union, they welcomed two beautiful daughters. If there is any female celebrity that has had a long dip in the pool of NBA players, it sure is Khloe Kardashian. 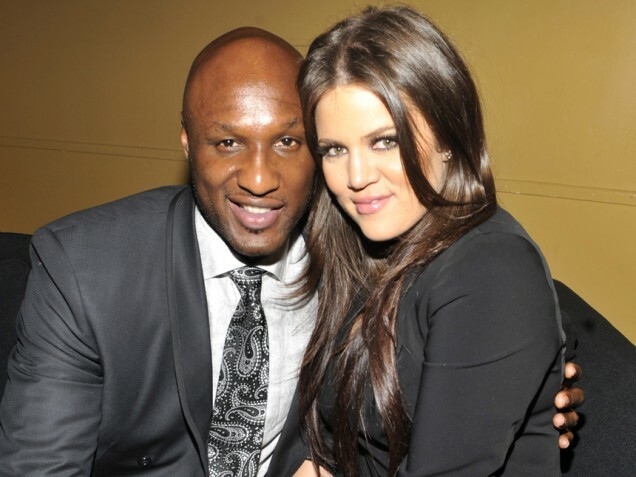 The reality star tied the knot with her ex-husband, Lamar Odom, after a month of dating. He featured in the family’s reality show ‘Keeping Up With The Kardashians’ before they had their spinoff series. Sadly, the show ended after two seasons, approximately the same time they began having problems in their marriage. Odom was arrested severally for DUI and was addicted to drugs. Khloe couldn’t take it anymore, so the pair separated. Their divorce was finalized in December 2016. This list would not be complete without Kim Kardashian’s short-lived marriage to NBA player Kris Humphries. The pair began dating in October 2010 and got engaged in May 2011. Two months later they tied the knot in an extravagant wedding that reportedly cost $10 million. Sadly, all that couldn’t keep them together as they separated just after 72 days together. It is not sure if their union was genuine or a publicity stunt, regardless it is one we would never forget. While marriage is hardly a factor of your career, it seems basketballers have a hard time sustaining their relationship to famous women. 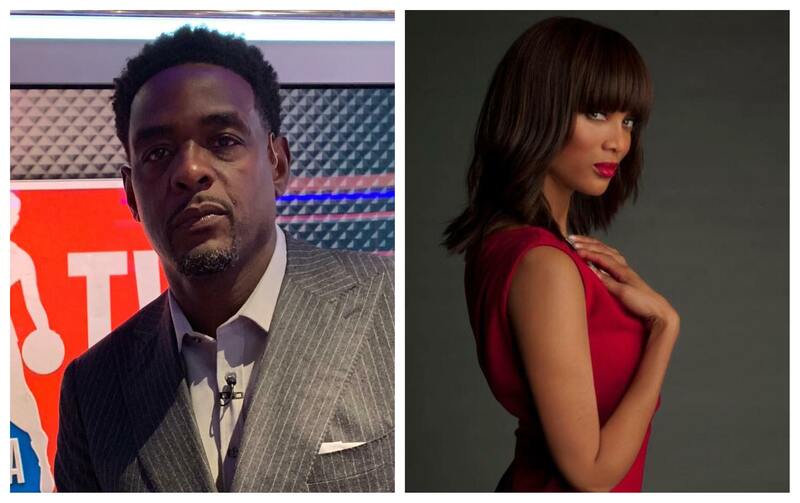 If you are a basketball fan, let us know which of these couples had you feeling some type of way. Also, remember to share with your friends. Looking into the affairs and romances of Robert Downey Jr. How Iron Man manages to swoon the ladies and bring them to their knees. Let's have a closer look at hIs loves and hookups.